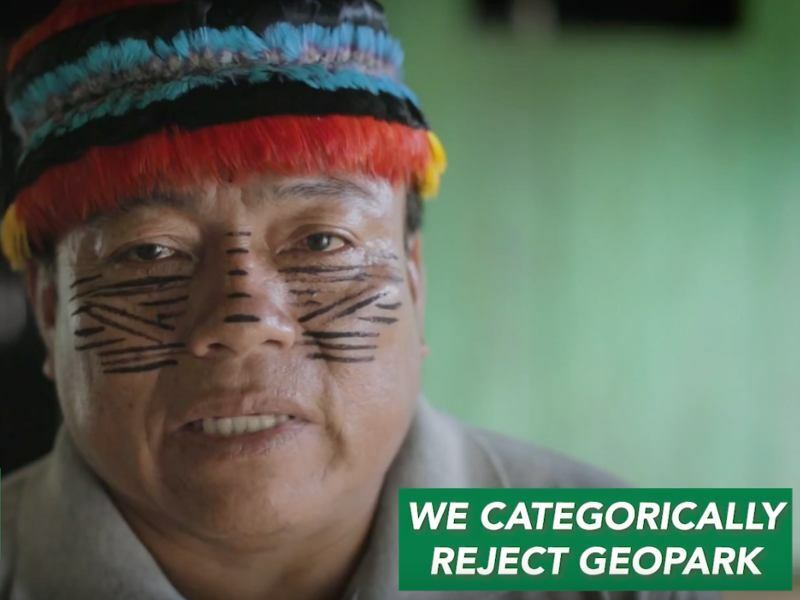 Extracting crude oil from the western Amazon Basin threatens ecologically- and culturally-sensitive ecosystems critical to global climate stability. California is the largest single importer and processor of this fuel. Therefore, brand-name retailers with significant operations in California have a critical role to play in reducing U.S. demand for Amazon crude. Crude oil imported to the U.S. from the Amazon, most of which gets refined in California, is driving expansion of oil operations into the rainforest, according to a new report. 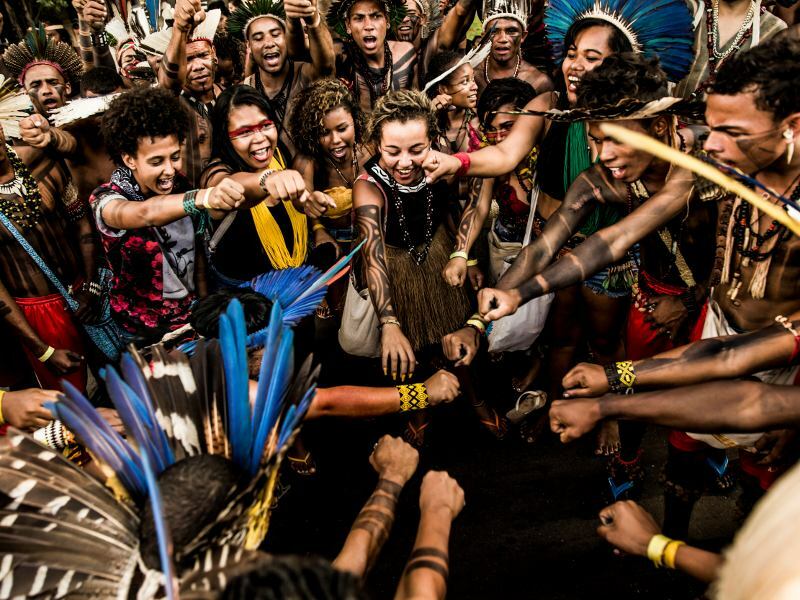 With your help we will end destructive oil extraction in the Amazon. Our climate can't afford it and the indigenous communities fighting to save their homes and cultures need us to unite behind them today. U.S. imports of crude oil from the Amazon are driving the destruction of some of the rainforest ecosystem's most pristine areas and releasing copious amounts of greenhouse gases, according to a new report conducted by environmental group Amazon Watch. 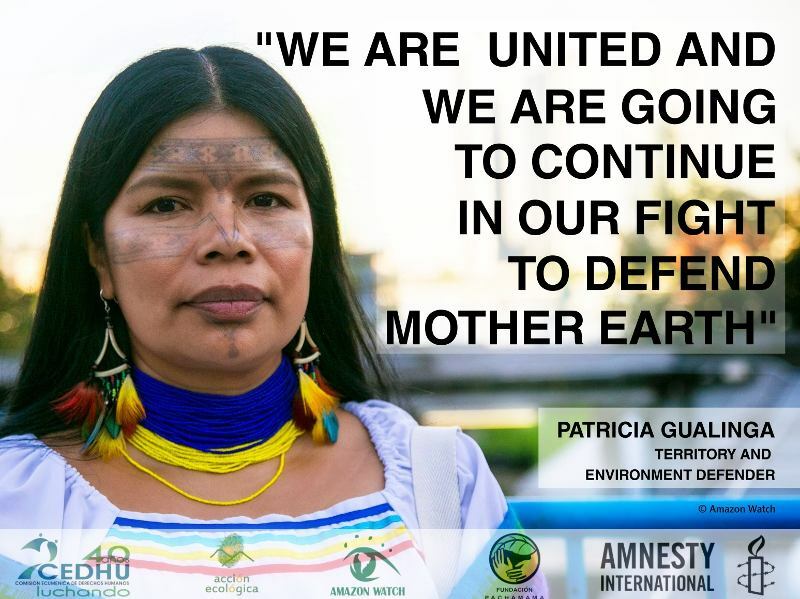 Now Is the Time To #EndAmazonCrude! Today Amazon Watch issued a new call to the consumers and companies in the U.S. and around the world: End Amazon Crude! With the release of a new investigative report, an animated video by long-time ally and Pulitzer Prize winning animator Mark Fiore, an infographic, and a petition to demand that refineries in the U.S. stop sourcing crude from the rainforest, our new campaign to End Amazon Crude kicks off with a bang, and we want you to join us in this important call to action. Unbeknownst to most, oil extraction in the Amazon is not only rampant; it is also expanding rapidly as global supplies dwindle and economic pressures multiply. Even lesser known is the fact that the majority of this rainforest-destroying fossil fuel ends up in gas tanks throughout the United States. The analysis, done by Amazon Watch, a nonprofit working to protect the rainforest, is the first to document the extent to which Amazon rainforest crude oil is present in the United States. Not only does this oil contribute to local air pollution and global climate change, but the expansion of fossil fuel extraction in the Amazon Basin threatens some of the world's most pristine and biodiverse regions. Oakland, CA – A new report entitled From Well to Wheel: The Social, Environmental and Climate Costs of Amazon Crude released Wednesday by Amazon Watch reveals the extent to which U.S. imports of crude oil from the Amazon – most of which are refined in California – help drive the ongoing expansion of oil operations into some of the Amazon rainforest's most pristine regions, creating devastating impacts for the Amazon's biodiversity and indigenous peoples, refinery communities in the United States, and our global climate. Ecuador began drilling for oil on Wednesday near an Amazon nature reserve known as Yasuni, a site that President Rafael Correa had previously sought to protect from development and pollution under a pioneering conservation plan. From deep inside the most biodiverse part of Earth's largest rainforest, there is terrible news: Oil extraction has begun in quite possibly the worst place imaginable.